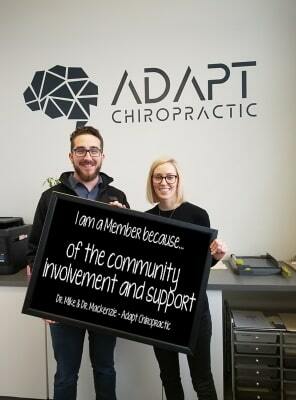 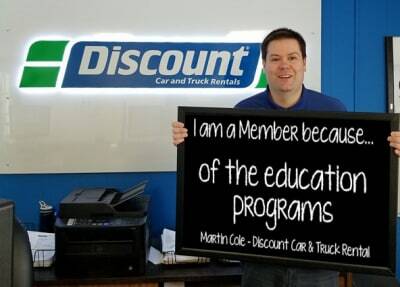 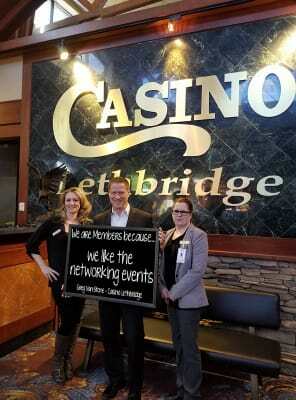 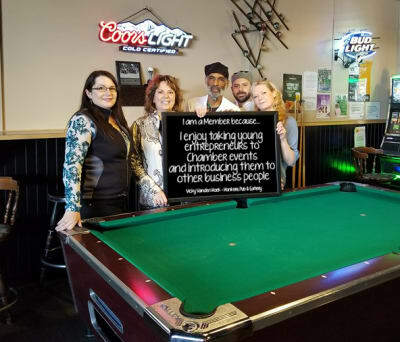 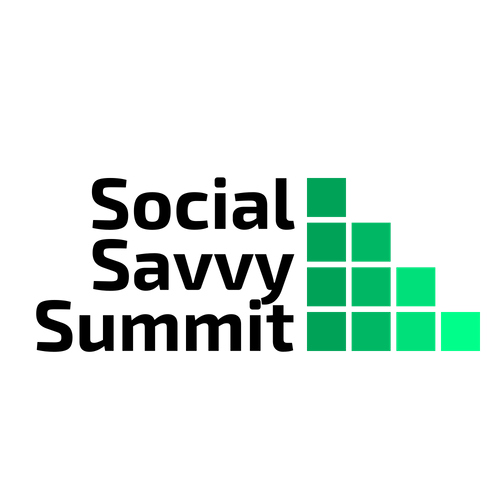 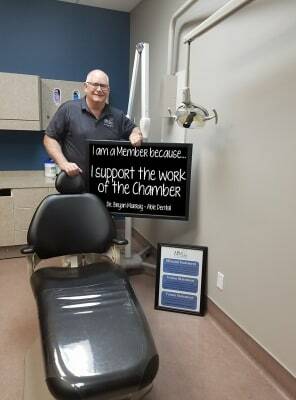 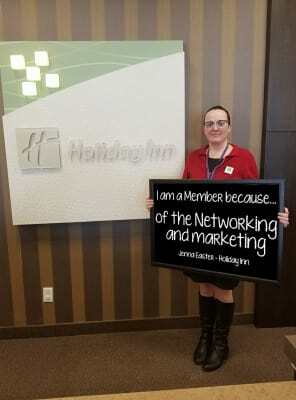 "Our company is proud to be a member of the Lethbridge Chamber of Commerce for over 25 years. 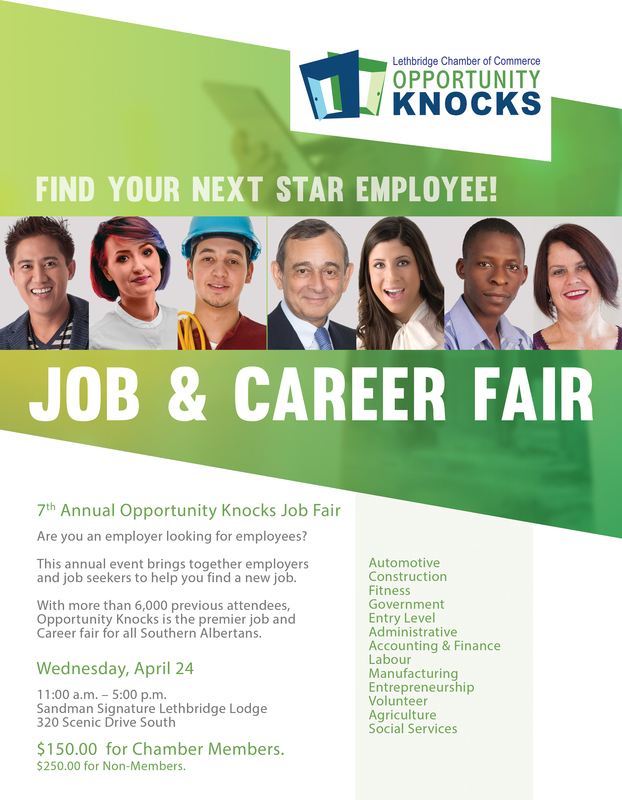 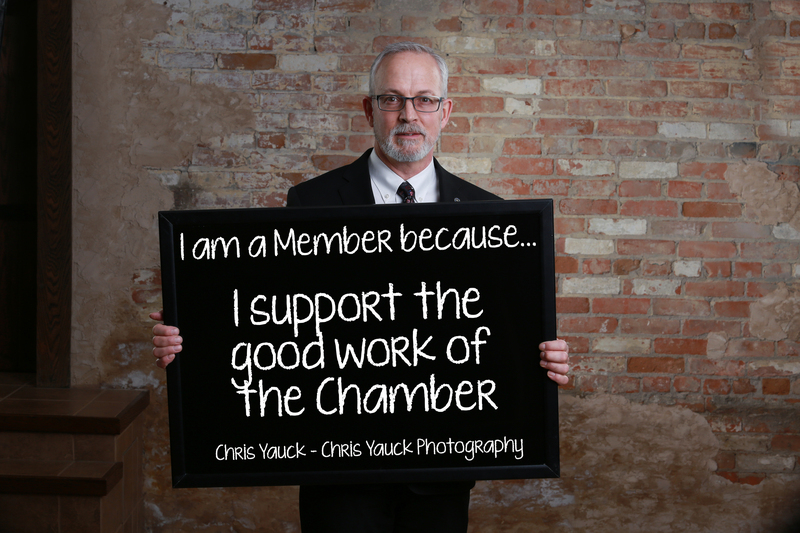 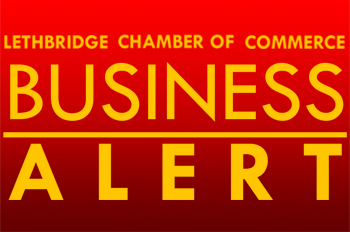 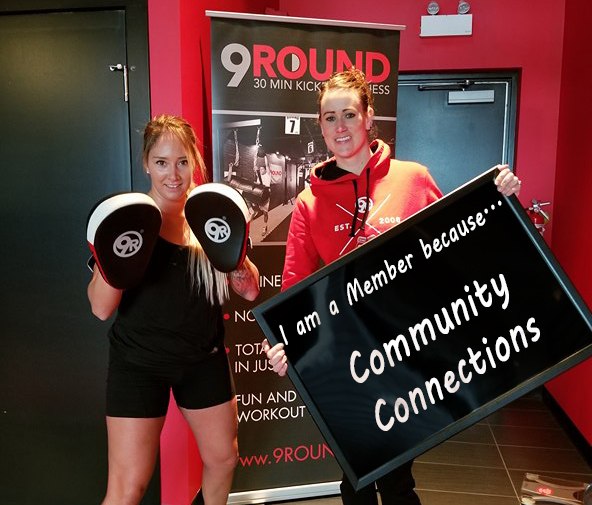 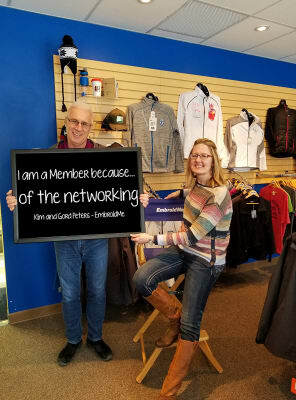 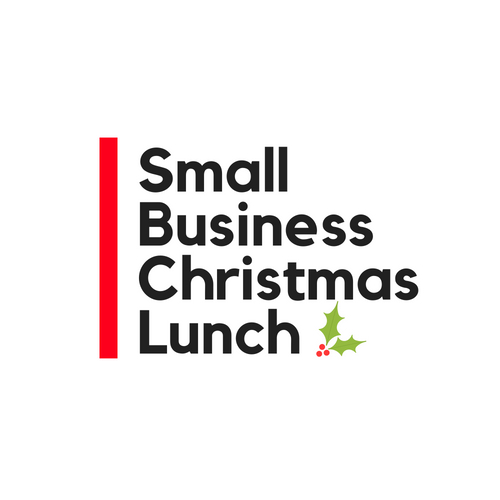 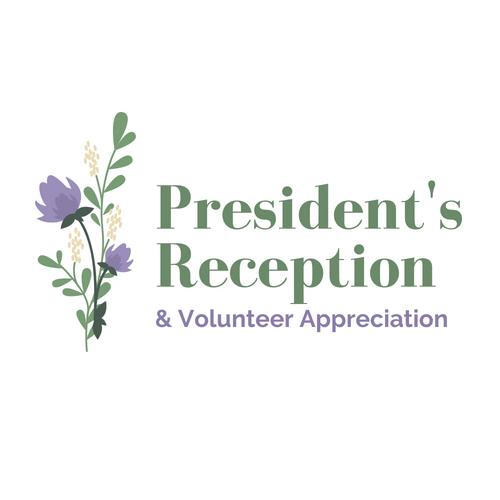 I cannot say enough about the superb and effective networking opportunities, educational programs and advocacy activities that the Chamber offers its members and positive impact these programs have in our local business community." 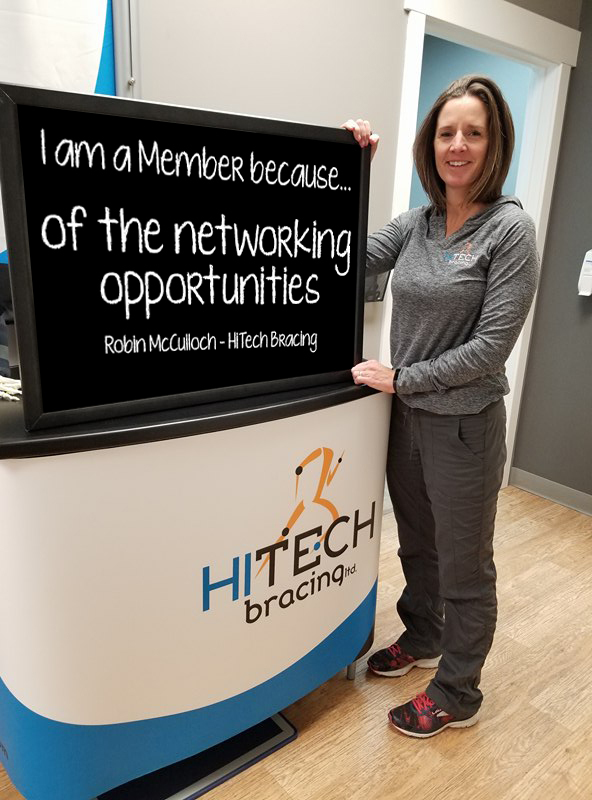 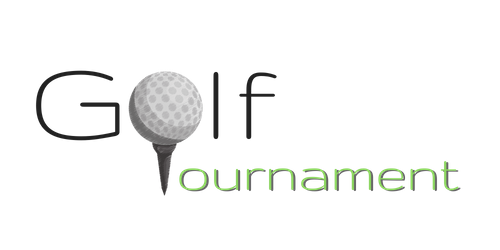 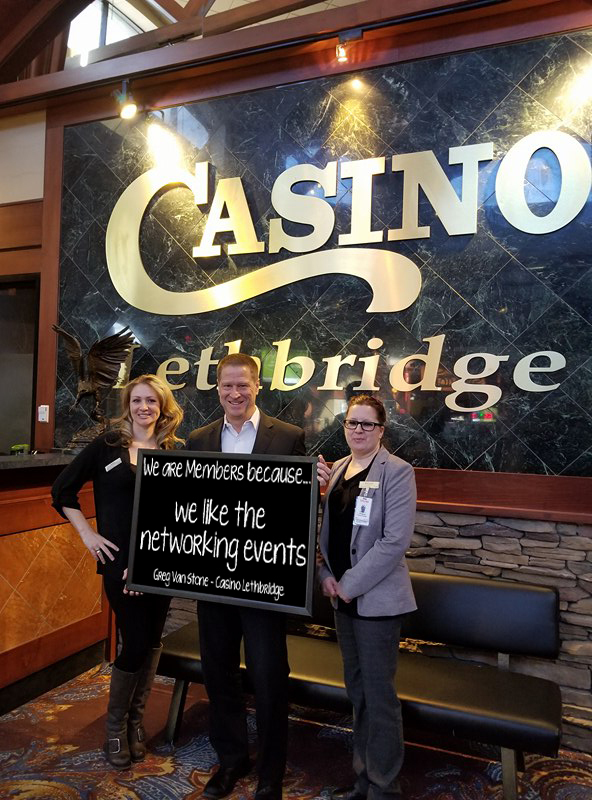 - Gillian Nish, President execuserv plus inc.
Our relationship with the Lethbridge Chamber of Commerce has been one of great returns. 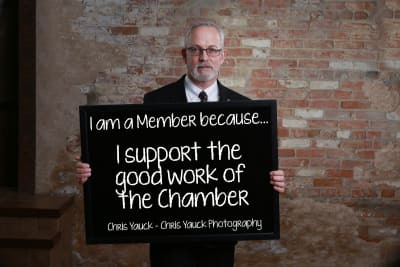 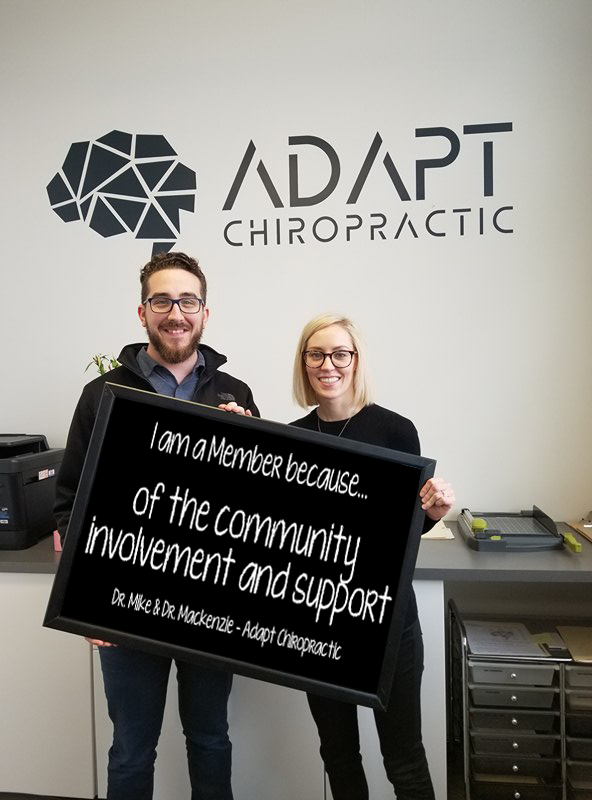 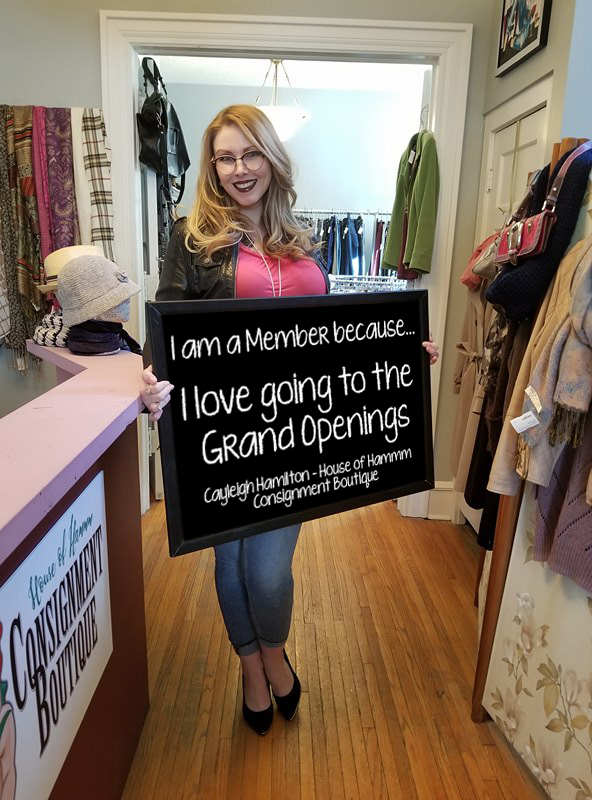 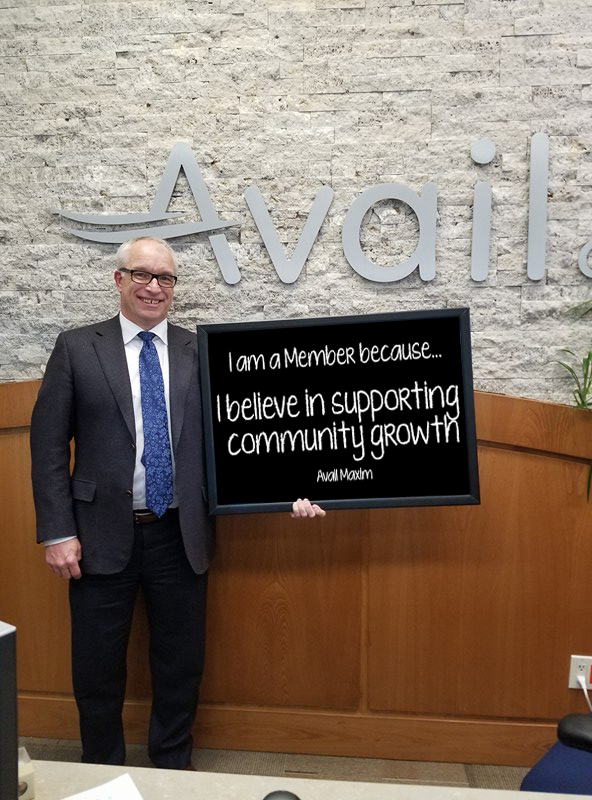 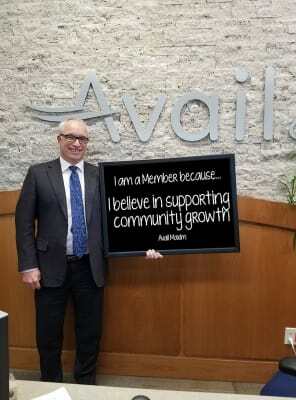 By creating a focused environment for business, the Chamber of Commerce has helped us not only grow our customer base, but also to develop ourselves as a capable member of the business community. 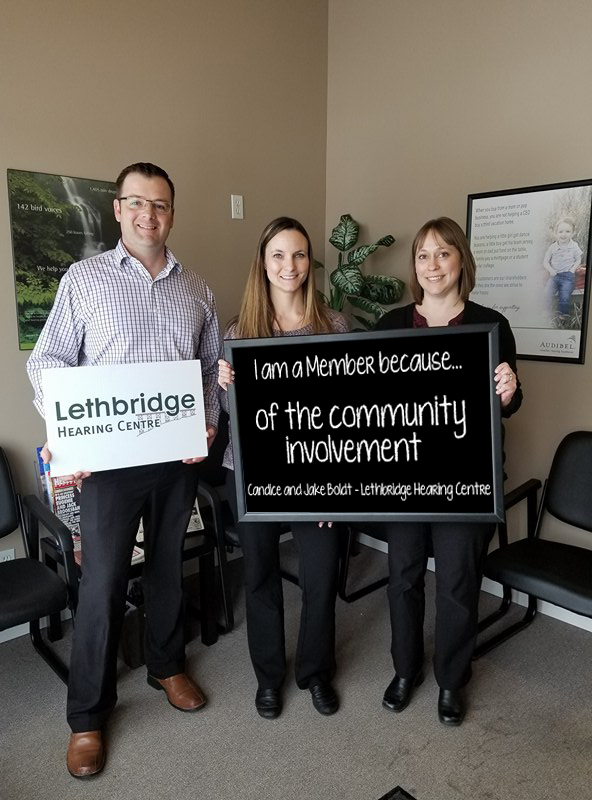 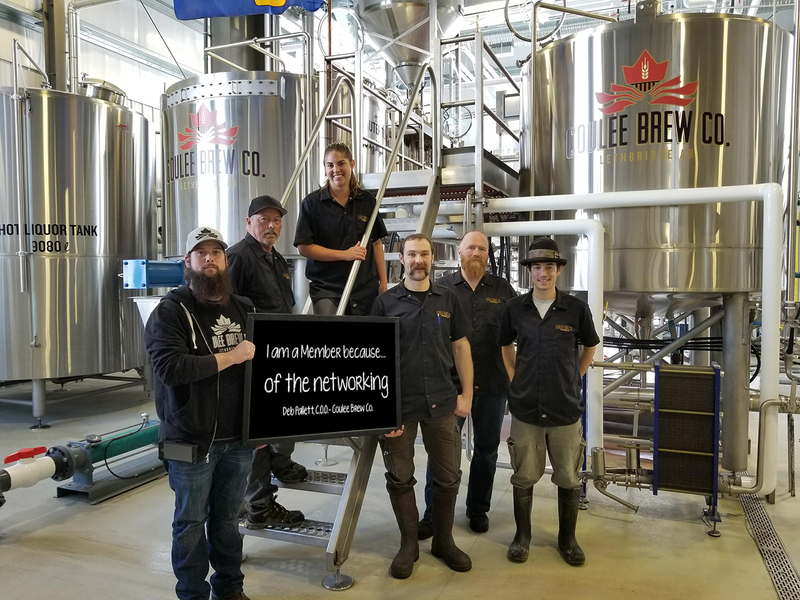 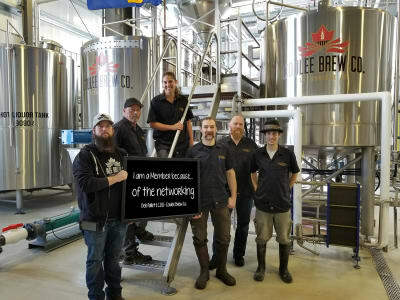 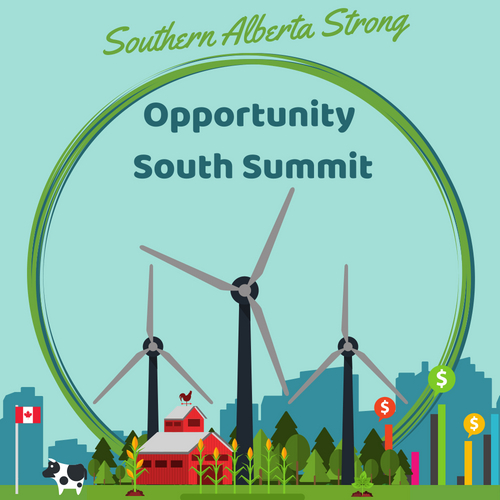 It’s comforting to know that we have a voice and collective group that is willing to make the businesses of Lethbridge a priority in the hopes of developing a strong and sustainable economy and with it, community. 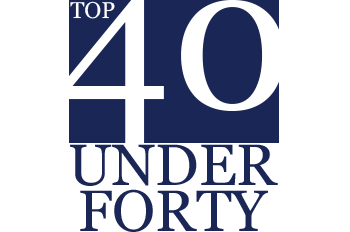 KB Heating and Air Conditioning Ltd.
Read the bios of the Lethbridge Chamber & BDO Top 40 Under Forty! 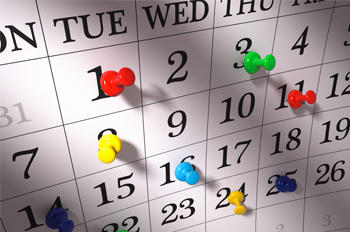 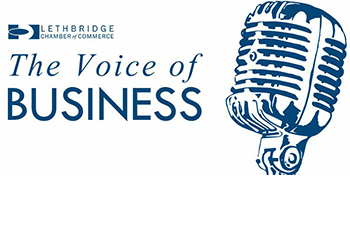 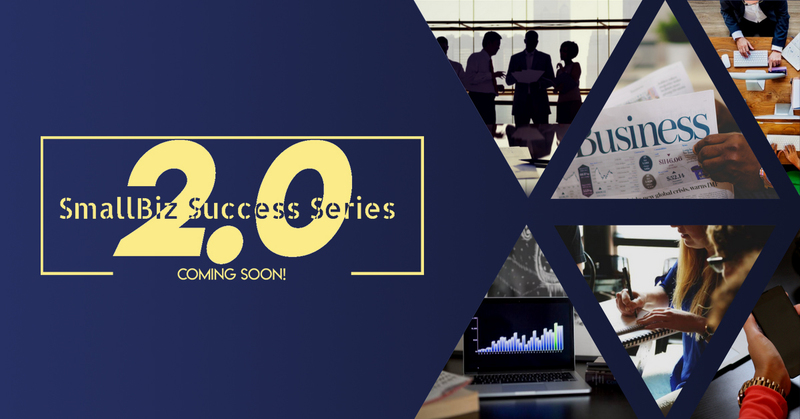 The latest editions of the Voice of Business newsletter.